Jani is a small-town Finnish boy far from home. 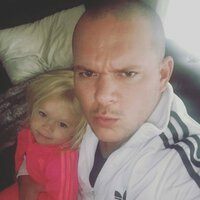 Today he leads a team building cross-stack React mobile and web apps at Formidable London and, in his spare time, performs improvised comedy and speaks at conferences advocating for the React ecosystem, particularly React Native and GraphQL. 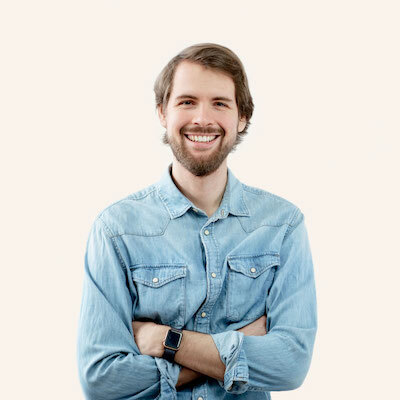 Full-stack tech lead and open source evangelist at Mendix. Author of MobX, MobX-State-Tree and Immer. On a quest to make programming as natural as possible. Patrick helps React and Node.js conquer the tech stack at eBay in Berlin. 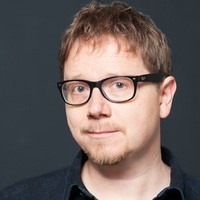 He has been a professional software developer since 2000 and joined eBay in 2010. Notable projects are the relaunch of the homepage of eBay's car trading platform mobile.de in 2015 and the rewrite of eBay’s automotive online community MOTOR-TALK.de (ongoing, since 2017). Sia Karamalegos is a web developer, currently focused on developing web applications and improving front-end performance. 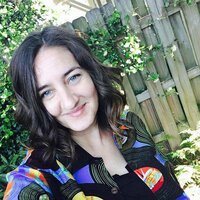 She is an international conference speaker and co-organizes #FrontEndParty, gnocode, and NOLA Hack Night in the New Orleans area. Sia loves making developers' lives easier through teaching, speaking at conferences, and mentoring. She is the founder and lead developer for Clio + Calliope Web Development and was recognized in the Silicon Bayou 100, the 100 most influential and active people in tech and entrepreneurship in Louisiana. When she's not coding, speaking, or consulting, Sia likes to design crochet patterns and dabble in charcoal figure drawing. She's also an avid endurance athlete. 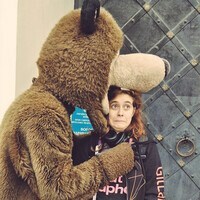 Front-End Developer at @YLDio, open sorcerer, maker of useless modules, Blogger, Drummer and horror movie fan girl. Rotem is a Software Engineer, open source advocate, passionate about Android, React Native, mobile performance, writing developer tools and Lego! 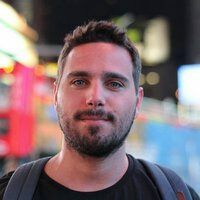 In his current position at Wix, Rotem is working with React Native, writing infrastructure and testing tools. Andrey is a front-end engineer and UI designer from Russia who lives in Austria and works on modern user interfaces using web technologies. As an active Open Source contributor, he contributed to Webpack, React.js, and Jest; designed the PostCSS official website and created a bunch of logos for other OSS projects. 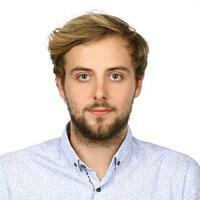 Andrey is a co-organizer of the ReactVienna community, designer, and co-creator of ColorSnapper. He loves mountain biking, snowboarding, and specialty coffee. 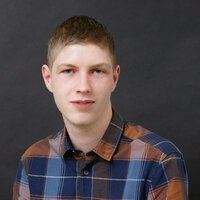 Ken is the Director of Open Source at Formidable, the author of several popular open source libraries, and a frequent conference speaker often focusing on alternative uses of React. He is the creator of libraries such as Spectacle, react-music, react-game-kit and Webpack Dashboard. He also maintains a healthy Twitter presence, and enjoys red meat, whiskey and recreational archery. 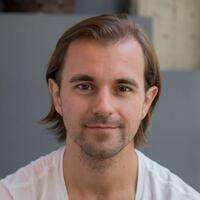 Juho Vepsäläinen is behind the SurviveJS effort. 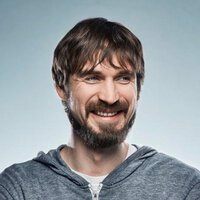 He has been active in the open source scene since the early 2000s and participated in projects like Blender and webpack as a core team member. Blue Arrow Awards winner. 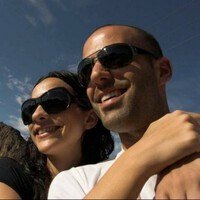 Nik cares about good UX and development tools. 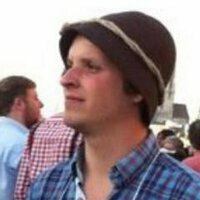 He co-created several popular open source projects like DraftJS Plugins and Polished. Nik participated in Stripe’s Open Source Retreat and joined Serverless Inc. to deploy auto-scaling infrastructures. 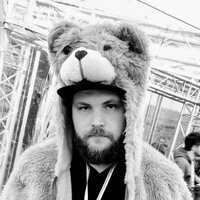 In his spare-time he enjoys writing code in Reason and play with WebVR as well as organising the ReactJS Vienna meetup. Shay is an experienced developer with a rich background in developing complex user interfaces, both for 2D and 3D. 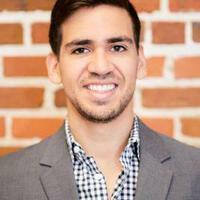 Currently Shay works at 500Tech on various projects, trains and consults companies and organizes the ReactJS meetup community. Lead software engineer in Callstack - company which provides the highest-level consultancy services for React and React Native. Lover of GraphQL's simplicity and a big supporter of "learn once, write anywhere" motto. 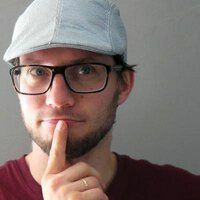 Toni Ristola is a Software Architect at Robu Oy and an organizer for the React Finland conference and contributor for the React Finland App. Gant is a New Orleans-based force of nature. Not satisfied to be “just” an experienced programmer in an array of disciplines, he’s also a prolific writer, an award-winning public speaker, and an adjunct professor. A self-improvement aficionado, he takes every opportunity to connect with people and share knowledge through education and outreach. In the zombie apocalypse, Gant will run our much-needed bar, offering up advice, encouragement, and libations in equal measure. 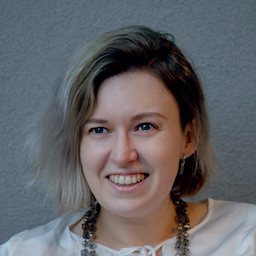 Varya Stepanova is a design systems expert from Helsinki. 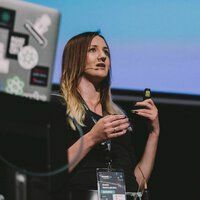 She has a long history working in a field of component-focused UI design and development, creating helpful tooling for the subject and spreading the practices across large organizations. Nowadays her focus is bringing design systems to the next level of success which includes cooperative work in the company development community and bridging the gap for designers, developers, and business specialists.